Our innovative, reloadable card and easy-to-use software are transforming the way substance and alcohol rehabilitation centers across the continuum of care work with families and clients to manage spending. 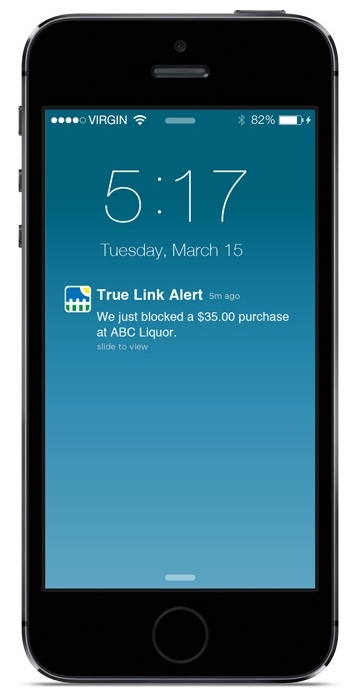 The True Link Card allows families and friends to provide funds to clients in a more secure and transparent fashion. 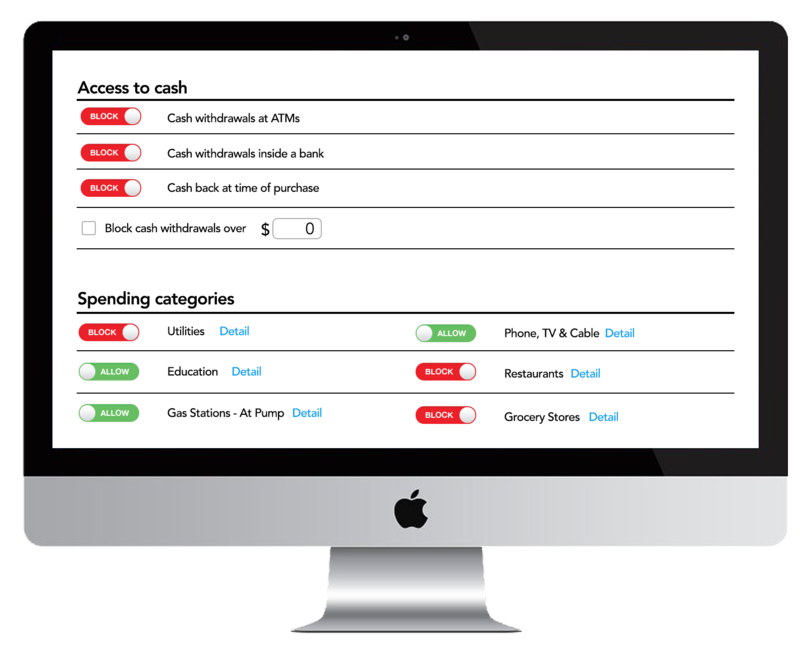 With customizable spending parameters, you can help determine where, when, and how much money can be spent via the online dashboard – while clients are able to purchase what they need more safely, supporting their path to recovery. †100% of surveyed customers identified the sign-up process as "easy." 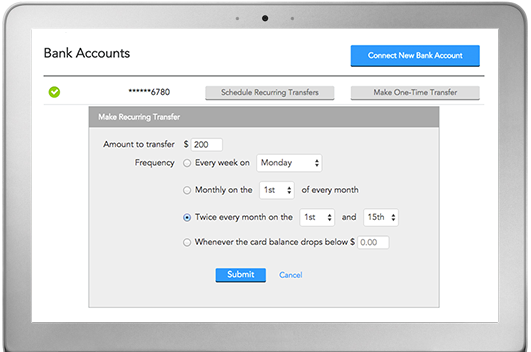 With our user-friendly online dashboard, it's easy to customize where and when True Link Cards work. Concerned about access to alcohol? Need to support responsible budgeting? Set daily, weekly, or monthly budgets. Allow only gas, food, clothes, and pharmacies. Want to restrict all access to cash? 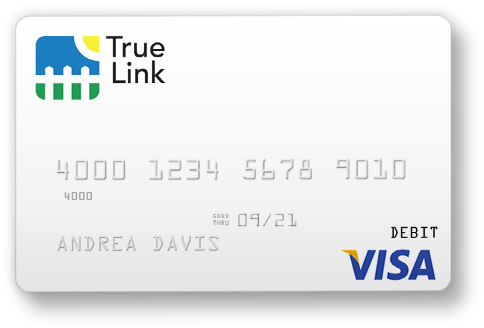 The True Link Prepaid Visa® Card is here to help aid your clients' recovery. Learn about a potential problem before it's too late – find out about issues right away via text message* or email. We'll let you know when a transaction is blocked, a spending limit is hit, a balance drops below a certain amount, and more.